Bloomberg News is a news agency which is known across the globe. Bloomberg news is known to produce contents which you can access on the following platforms where they are usually disseminated; These are Bloomberg Television, Bloomberg Radio, Bloomberg Business week, Bloomberg Markets, Bloomberg.com and Bloomberg's mobile platforms. Not only will you be able to access these but also download Bloomberg News for playback offline. I am sure this will interest you; the simple steps below discussed how you can download Bloomberg News. iTube Studio is a program of choice for everyone who is into video downloading and multimedia conversion. 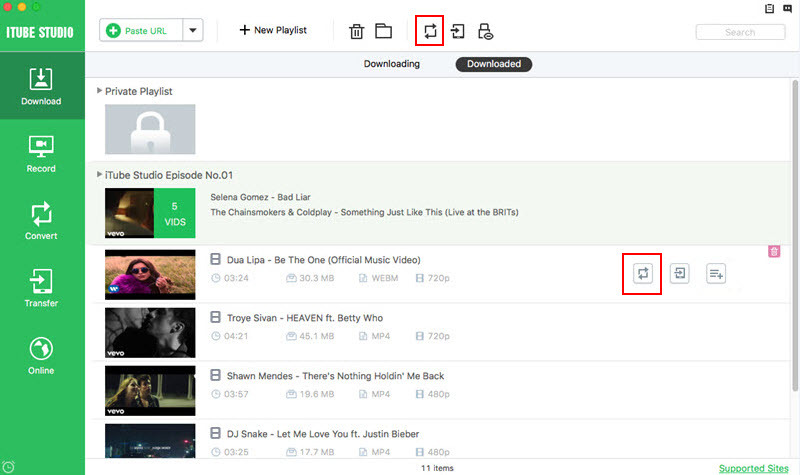 It is the fastest and easiest way to save a local copy of all your videos. The interface of iTube Studio is quite simple, interesting, user friendly and easy to manipulate, and that means you can make downloading Bloomberg news quite simple for every user. 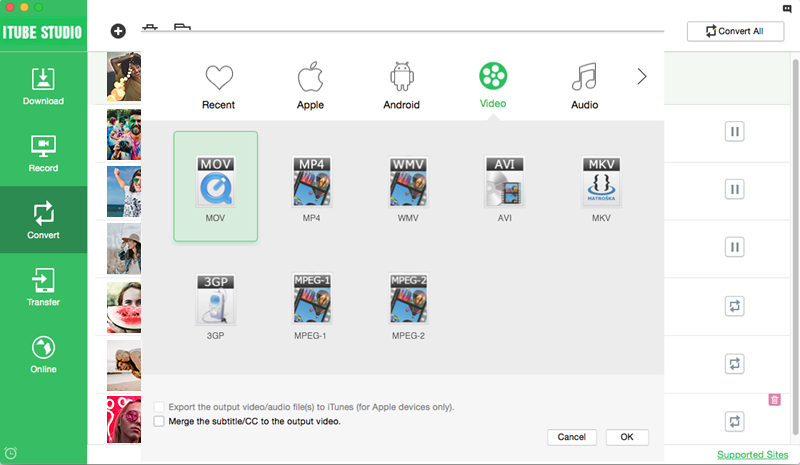 Download and install iTube Studio software on your Mac computer. After installing, the program will launch automatically. After this, go to Bloomberg website at www.bloomberg.com and find the news or videos you want. 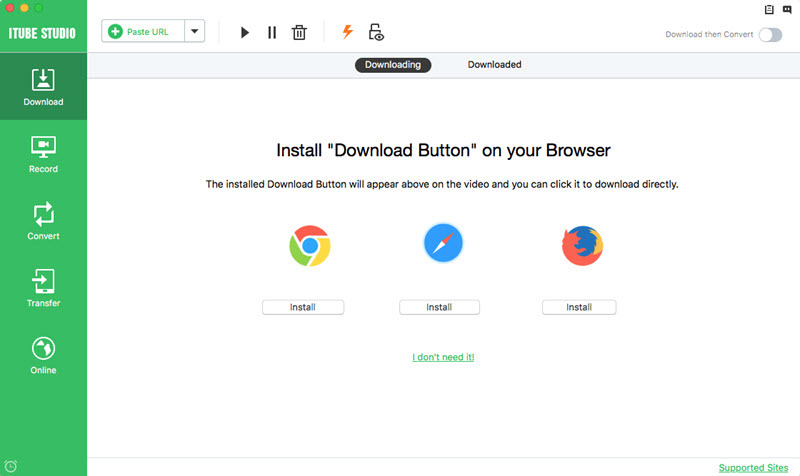 When you open the video, you will get a "Download" button on the video window. Simply click it to download the video. You can also download your news by copying and pasting the URL of Bloomberg News into the program and start downloading your news. 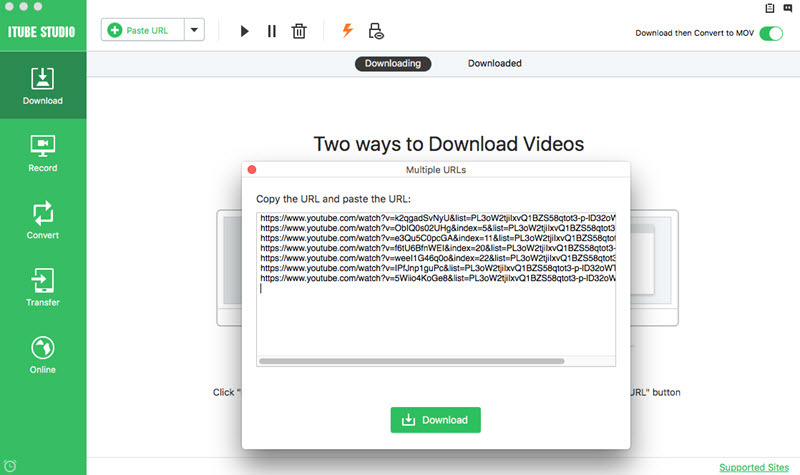 Drag and drop the video URL to the program also can make the downloading work. Note: Task Scheduler enables you download online videos in batch. And you can set auto shutdown or sleep mode on the program and leave your computer on to download videos. 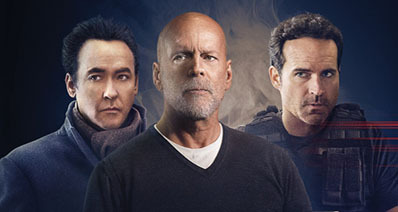 View the downloaded videos in the "Downloaded" tab. There you can click the "Add to Convert List" icon to import target video file to "Convert" menu for conversion. Then go to "Convert" menu, you will find a "Convert" icon beside your video, click it and select your desired output format to convert Bloomberg News format. Bloomberg is every marketing professional's source for real-time data and news about all types of markets. Founded in 1981 by Michael Bloomberg to provide financial analysis and information, Bloomberg has grown over the years from its flagship company Bloomberg Terminals, later on adding Bloomberg News and most recently the Bloomberg Tradebook. The Bloomberg terminal has on various occasions been called the "Trading Messiah" and has managed to stay relevant since its inception in 1982.It provides market enthusiasts with a platform to trade virtually. Today, it is known as the Bloomberg Professional and provides over 325,000 subscribers with financial data tools ranging from information, trading platform to a chat interface function. Bloomberg News is an international news agency, with its headquarters in New York. It has evolved from purely financial news to an all-round news network with focus on all sectors including politics, financial markets and daily issues. This is a global brokerage agency which targets both the sellers and buyers in financial markets by offering relevant trading information in forex trading, equities, futures and options. It provides Direct Markets Access (DMA) to its users anonymously in over 43 countries. Bloomberg Anywhere: This is a trading app that allows traders to access their markets from anywhere in the world whether in fornt of their computers or on their mobile devices.It requires a Citrix Receiver client which is well expounded and can be installed here: https://bba.bloomberg.net/Install/Client. Demographics: Bloomberg L.P is currently has 192 offices spread around the globe. It also currently employs over 19,000 people in its different businesses. Ownership and Shareholding: According to Forbes 2016 review, which ranked Michael Bloomberg as the 55th most powerful person, he owns 88% of the company shares with a net worth of $47.4 Billion. Bloomberg News: Bloomberg News recently refocused on market reporting as opposed to the more general news. This was formed by a need to keep their target market audience informed on the state of the economy and the financial market. From the information provided on Bloomberg, it is fair to say that not only is Bloomberg a leading technology inventor but an all-round business with focus in financial market trading and the communication industry.